This is a great worksheet to use after school for your student. It helps organize their time at home and school. Feel free to share with your child’s teacher. 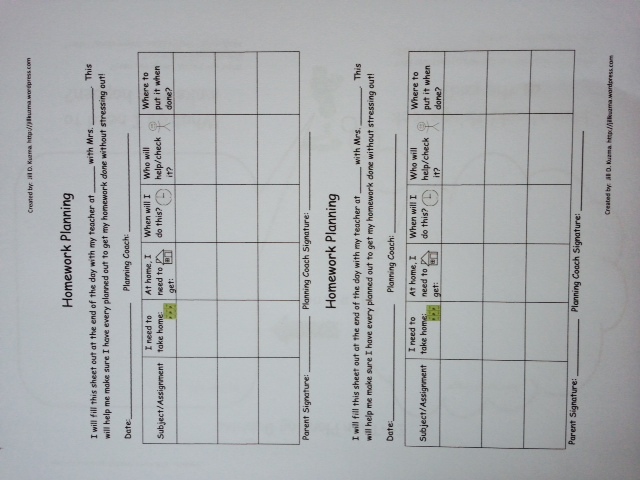 Download it here: homework-planning-sheet. With this worksheet, you can help your child who has anxiety around homework or who just doesn’t know where to start. A great way to think about end-product with homework. Download it here: if-then-planning-bubbles. 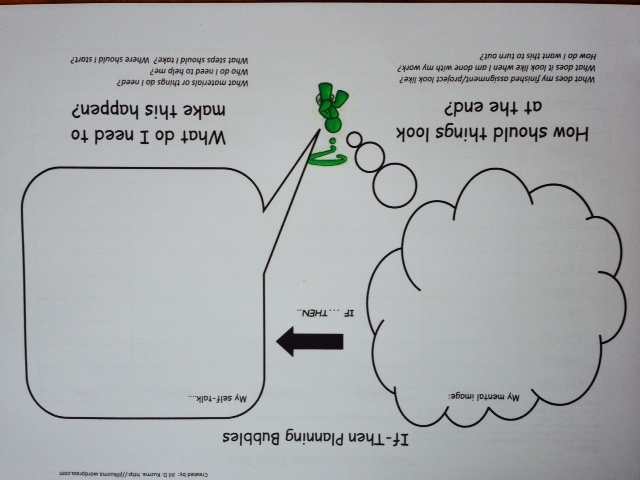 This worksheet is a great place to start for thinking about after school time. 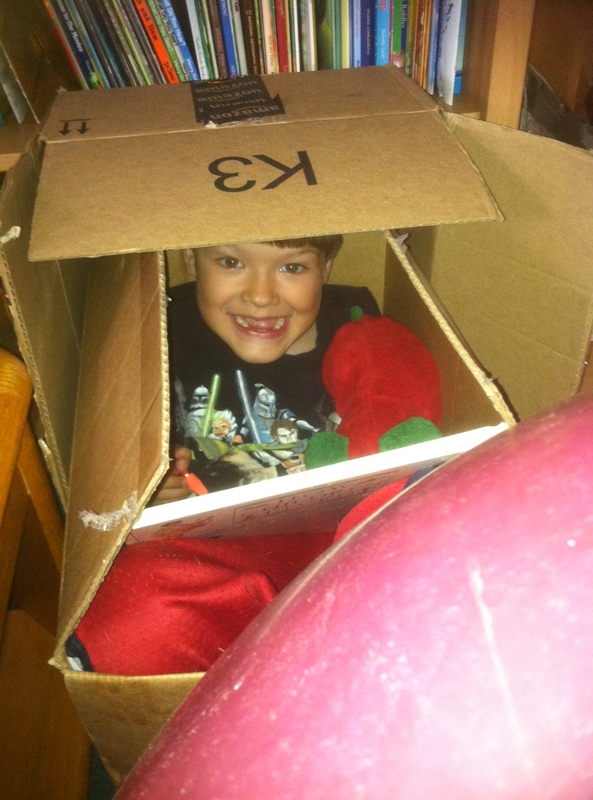 It works for sensory diets and for helping your child organize their time. 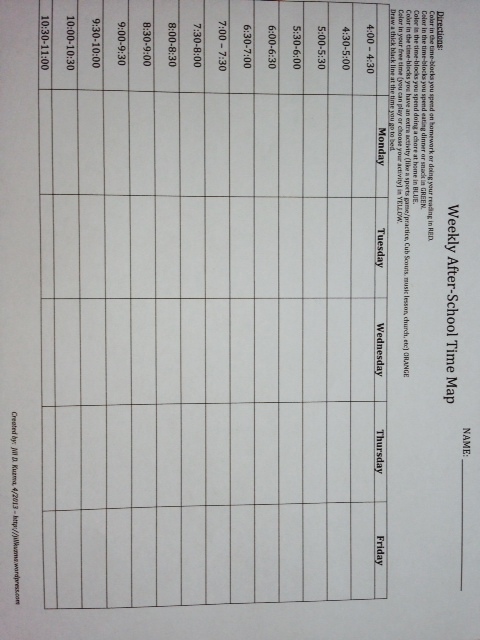 Download it here: weekly-after-school-time-map. In the clinic lately, I have heard lots of complaints from parents about homework. Homework, it seems, is the new “witching hour.” Parents are telling us how hard it is to get kids to sit and do their homework and how moms and dads want to pull their hair out, arguing over who gets homework duty. Well, that’s no way to live! Here are some ideas to help get your kids to do their homework without needless stress. 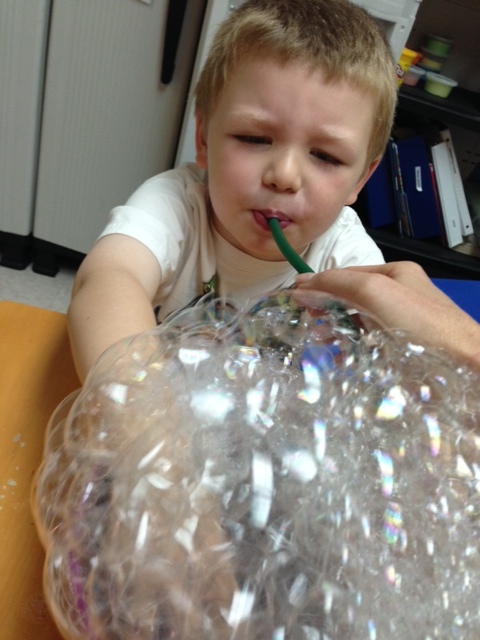 Thanks to A Sensory Life for some of these ideas. 1. Allow your child to get situated when they get home from school. This means about 30 minutes of transition time (without you bombarding them with questions about their day). It should be a time to clear some mental space, rest and have a healthy snack. 2. Rotate where homework is done. If it’s at your kitchen table every day, that spot will evoke anxiety. 3. Refrain from ideas like “sitting” to do homework. Your child may do their best when they are standing, lying down, however they want to be. Sometimes I tell my own kids to put their heads upside down so all their ideas can travel easily to their brains. 4. At the risk of stating the obvious: make sure you have good lighting, maybe some nice background music, minimal clutter and an open mind. 5. Offer some bubble gum, popcorn or other mouth work. These are known to help the brain to focus. 6. Think about having your child take some movement breaks. Tell them you will work for 5 or 10 minutes, then do something stimulating like spinning in a circle ten times or ten jumping jacks. It should be something fairly rote so that it doesn’t interfere with what they are thinking about for their homework. 7. Some kids do well with white noise like a fan, while others may need headphones. Some kids, especially older kids, like to listen to their favorite music. Don’t say no right away. Experiment. It may just work! 8. 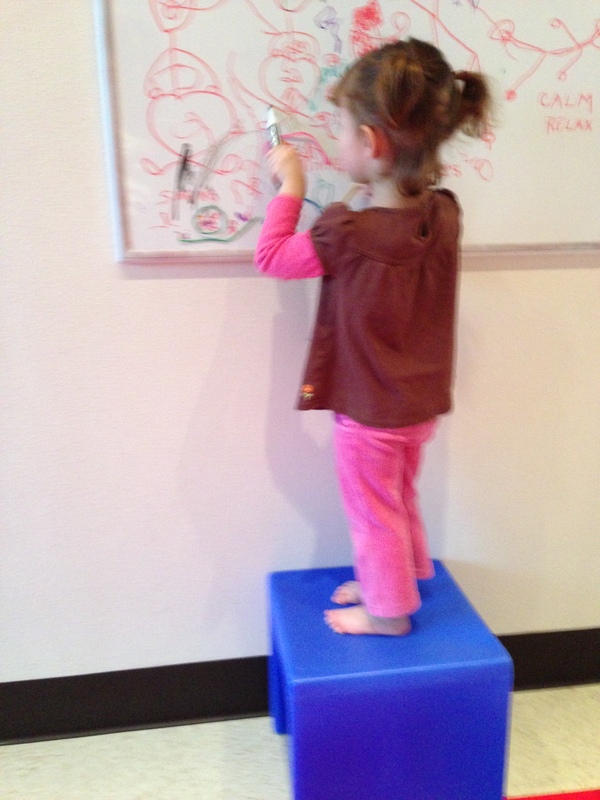 Experiment with using vertical surfaces like an easel with a therapy ball in front of it. If it’s paper and pencil, just tape it to the easel. Vertical writing with a balance-challenging surface. 9. Your child may also want to lie on their stomach or their side for part of homework time. If you have stools at a counter maybe have them put one hand on each of two stools and do push ups between written work. Regular chairs with arms are good spots to do chair push ups too. 10. There’s also all the nifty go-to OT options like using thera-band on the legs of the chair, weighted pillows/toys and fidgets. Ask your OT if you are not familiar or need an idea where to go next.